Tyler Roth is an associate in the firm's Labor & Employment Practice Group. He represents clients in a broad range of employment disputes, including defending employers against claims of employment discrimination, harassment, retaliation, and wrongful termination. Tyler's practice has also included counseling clients in matters involving union organizing, collective bargaining, grievances, labor relations, and labor arbitration. He has also represented employers in unfair labor practices charges and representation matters before the National Labor Relations Board. 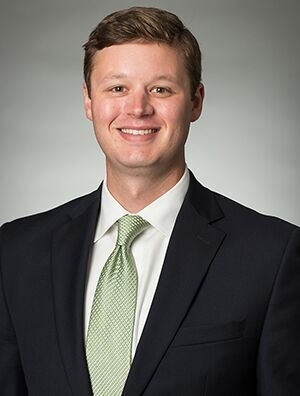 While attending law school, Tyler worked for the United States Senate Committee on Commerce, Science, and Transportation, where he assisted in the legislative process and the confirmation of executive nominations to federal administrative agencies.